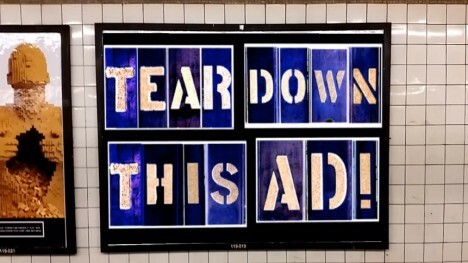 Subway commuters are inundated with advertisements on virtually every surface they come across along their daily journey, from the stairs leading to each platform to the passenger cars themselves. Places where a captive audience will stand around staring at the walls are an advertiser’s feast, but not everyone wants that kind of consumerism shoved down their throats every day. 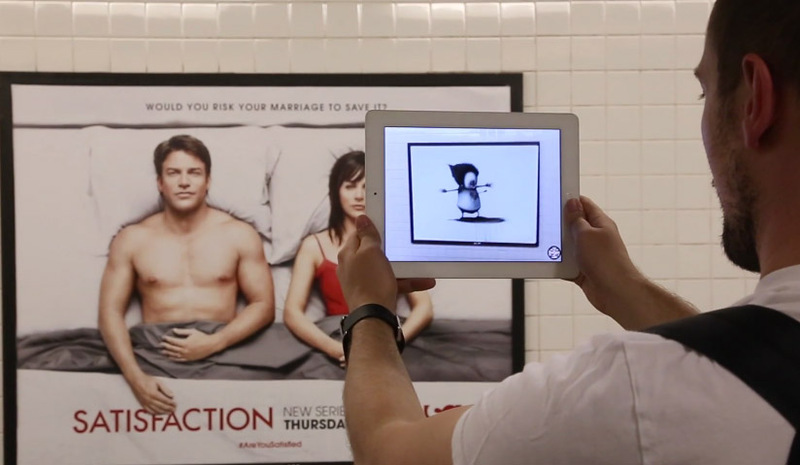 Enter ‘NO AD,‘ an augmented reality app that allows you to replace those ads with art. 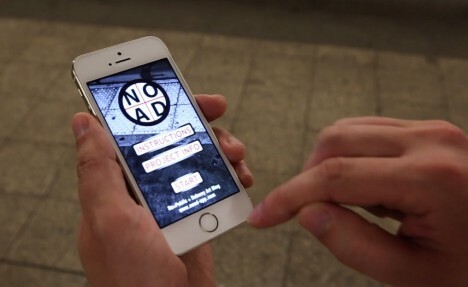 Created by The Subway Art Blog and The Heavy Projects, which got dozens of artists to participate, the app for smartphones and tablets enables users to look at their environment in an altered way. Hold up your device and the ad that’s right in front of you will transform into a work of art before your eyes. 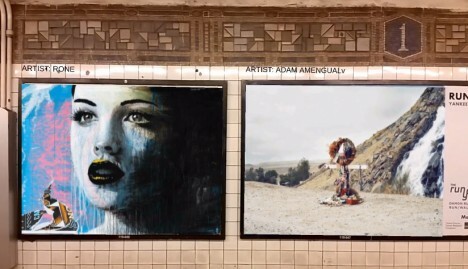 Available for free on iOS and Android, NO AD works with dozens of ads, turning your commute into a ‘curated art experience. You can even watch a short film. 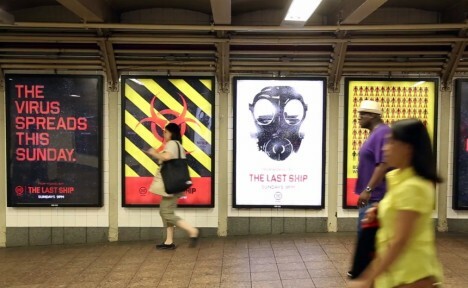 The app developers plan to update the featured art frequently to keep up with the frantic pace of urban advertising. While viewing the world through an electronic device isn’t exactly ideal, especially if hundreds of commuters started clogging up the subway stations to stand around holding their tablets at arms’ length, it’s a neat example of high-tech DIY Urbanism.